How do I delete phone numbers that I have sent text msgs to? 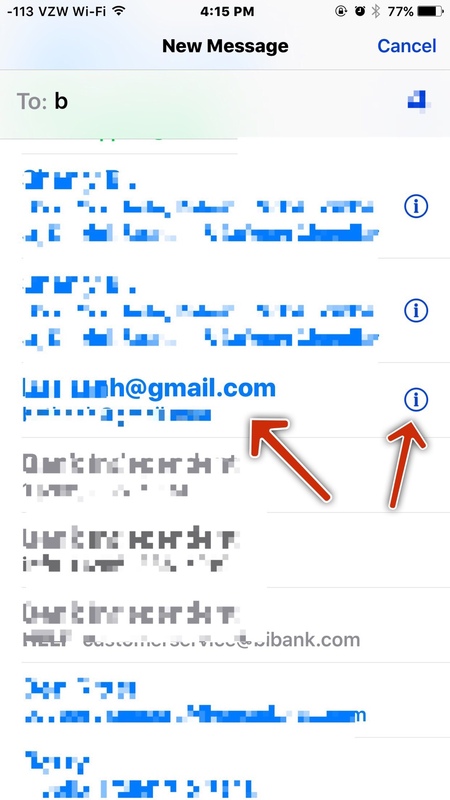 I go into the Inbox, and press "create new message" and phone numbers pop up that I no longer need in my phone index. Re: How do I delete phone numbers that I have sent text msgs to? if you haven't deleted a text conversation with this number, it'll come up as an available phone number to send a message to. 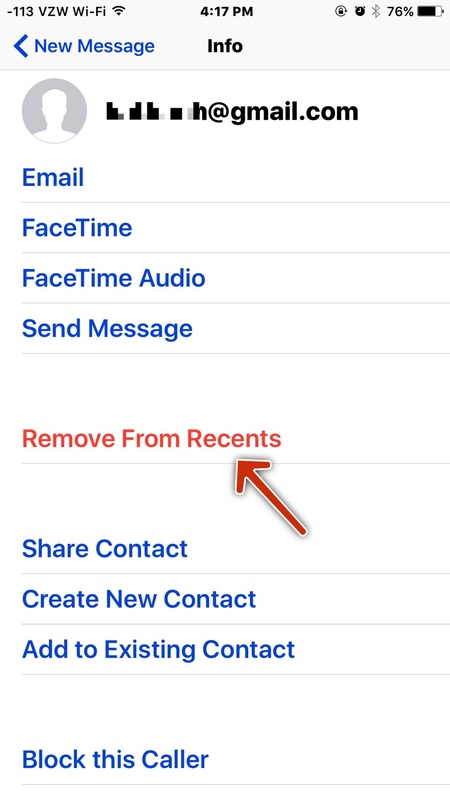 Make sure they are deleted from contacts and from you messages conversations. Where are you talking about? What index? If you mean the recents, you can remove some of those. Type a letter in the "to" at the top. Go down that list. If it has the "i" to the right, tap on it. Then tap where it says "remove from recents" in red.